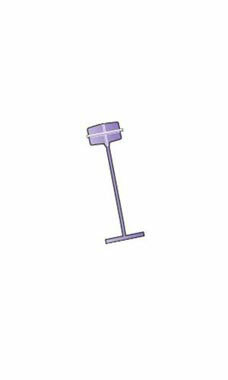 1" SSW Purple Regular Fasteners fit any tagging gun designed to use regular fasteners. These versatile fasteners can be used to attach tags to apparel or sporting goods. Use along with our color perforated coupon tags to color coordinate your inventory.